If you searched long enough on Google, you could probably find a lot of ideas to practice. Some of them will be valuable. Others will be worthless. Even a solid saxophone method book can be confusing if you don’t really know what things should sound like. What If There Was A Better Way ...? 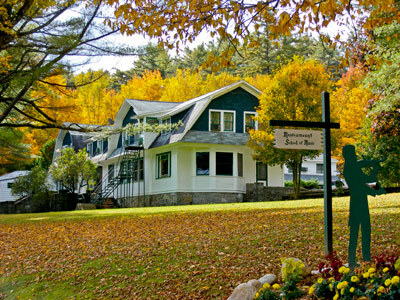 In upstate New York, nestled in the Adirondack Mountains is located the Meadowmount School of Music. It's alumni include luminaries such as Michael Rabin, Itzhak Perlman, Joshua Bell, and Yo-Yo Ma to name a few. Their pace of learning is about 500% faster than many music schools. Their secret is to slow things down. 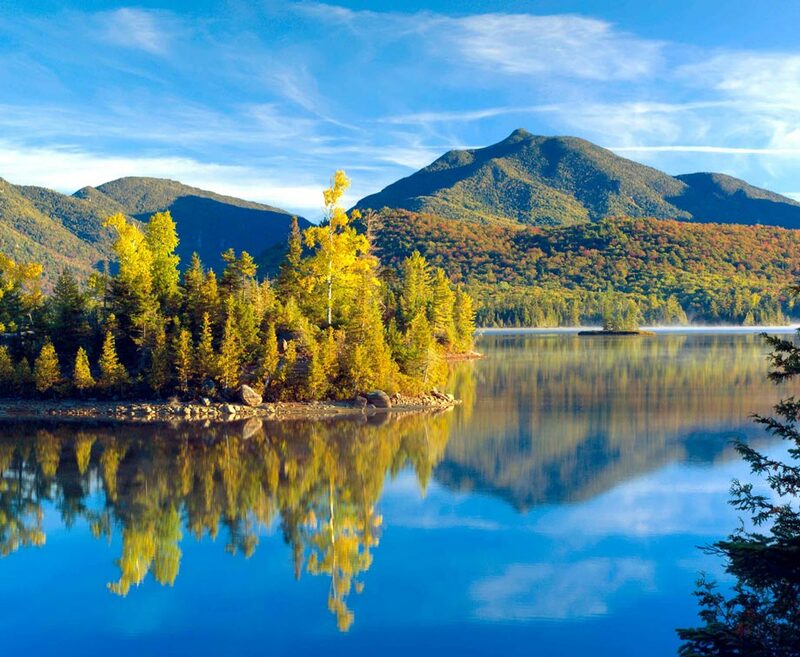 The school is located in the serene Adirondacks. The location was chosen because it is inexpensive, quiet, and remote. Initially there was no running water or electricity for the few cabins built there. To this day, it remains very simple in terms of accommodations. You can find this philosophy in their method of instruction as well. They learn more by breaking things down to the components and slowing down. One teacher has a rule that if the song being practiced is fast enough to be recognized, it is being practiced too quickly! Glaciers aren’t exactly known for moving like Lance Armstrong, Usain Bolt, or a Ferrari. However, slowing down and moving like a glacier can have a huge impact on your abilities to play the saxophone. 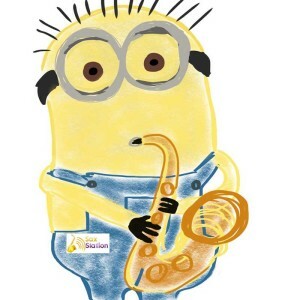 In my beginning saxophone class, you are also encouraged to practice music very slowly and the recordings are done quite slowly. Most of them at 66 bpm. You’ll have help learning the instrument and struggle less. We’ll start with some things you can do without holding a saxophone – listening and rhythm. From there we’ll get into the basics of saxophone – how to hold the saxophone, how to stand, how to clean it. And how to play it! As you work through the class, I’ll actually take the time to follow up. First of all, I have to say thank you for being a present and available teacher and not an invisible one . . . meaning, you just didn’t sell us the membership with the lessons but you also made yourself available to your students to answer their questions and give personal feedback and you stay in touch. That is tops in my book and I so much appreciate that. I am dealing with some health issues so I am moving very slowly in the lessons, but I have looked over the whole lesson and exercise and I feel that you did an excellent job putting it altogether. It is well presented, easy to follow, and understand. Kudos to you! Excellent job! I am proud to be a student in your class. You’ll immediately get a password to download the lessons after you sign up. You can print them out and burn a CD if you would like. • Announcements on audio files of what is being played. If you have little or no experience with music or musical instruments, you’ll learn how to assemble, care for, and play your saxophone. You’ll get the absolute basics and start to read music. You’ll see diagrams and illustrations of the finger positions for playing each note. You’ll learn about counting beats. You’ll get music to work through as well as explanations of musical concepts and notation. You’ll get audio recordings (that you can burn to CD) which will help if you are unsure as to how the saxophone is intended to sound and you can compare the two. There will also be video lessons when necessary to show you how to do things with your saxophone. Upon completion of the class, you’ll learn left & right hand keys, sharps & flats and be able to play music on saxophone across two octaves! This price will increase since I simply do not have time to give this much personal attention to too many people. 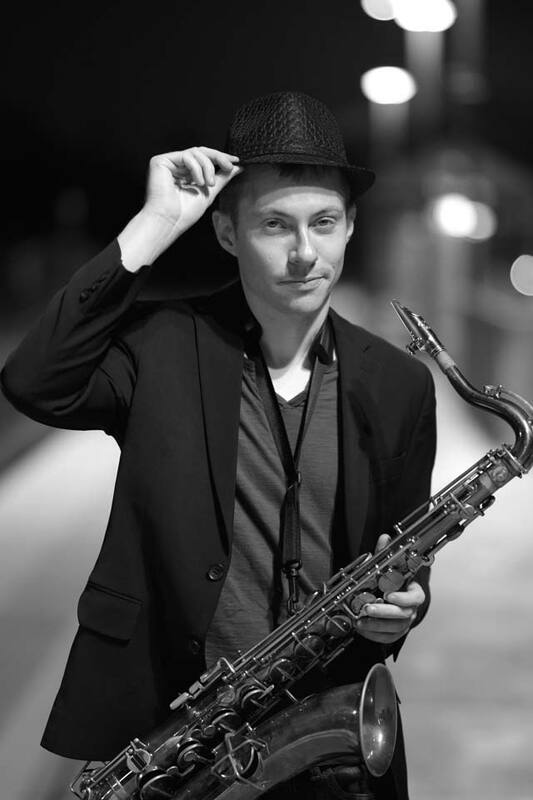 Since you’ll be one of the early students in Saxophone Foundations and will help build what is being created, you get a lower price right now. If for whatever reason, the class isn’t right for you, let me know and you’ll be refunded the class fee. No worries whatsoever. Take for a test drive! So It's Time To Make A Decision: You should have all the information you need to decide whether you want to learn these working songs, starting in the next few minutes. 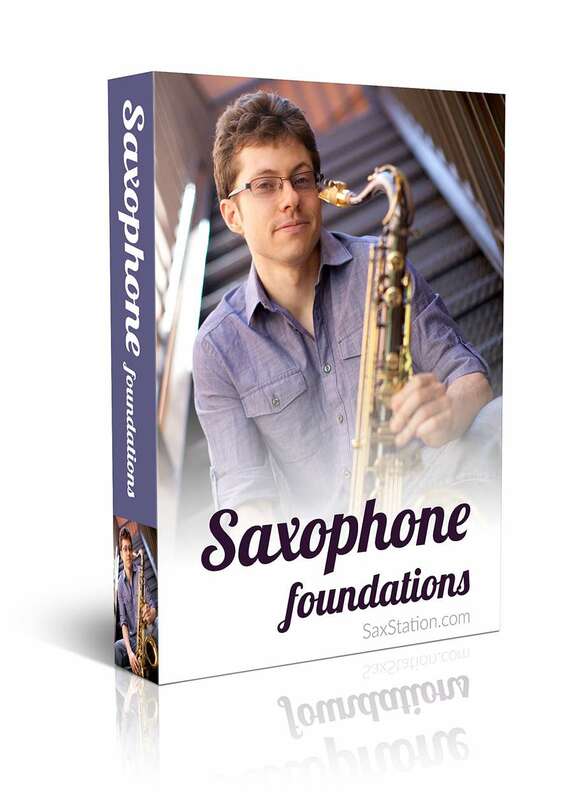 Simply select the option that suits you best and click the Buy Now button and you’ll be taken toa PayPal screen where you can purchase Saxophone Foundations. If you don’t have a PayPal account don’t worry—you can still purchase using a Credit Card. Eligibility: You will have to agree to practice the material and tackle the challenges.If you do that, you’ll learn a lot and be glad you signed up. P.S. If you are too late and we are currently closed then clicking the checkout button will lead you to a “waiting list” page instead of the payment page. P.P.S. Imagine yourself in three weeks, sounding better because you have taken this class!